OCEANFRONT BUILDING - IN HISTORIC SEAL COVE! Size: 1,500 sq. 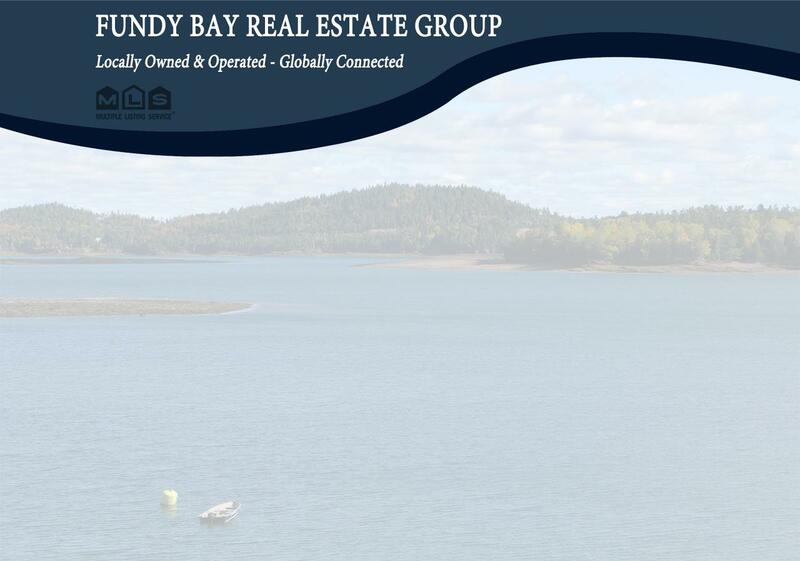 ft. "+/-"
OCEANFRONT BUILDING LOCATED IN THE HEART OF HISTORIC SEAL COVE VILLAGE ON GRAND MANAN ISLAND! This approximately 1500 sq/ft oceanfront building which sits on 0.2 +/- acres, was once utilized as the High Tide Grocery Store, but is now a blank canvas for whatever your island dream may be. Sitting on the edge of the Seal Cove Creek in the heart of the village of Seal Cove, this locale is surrounded by herring smoke sheds from a bygone era, along with a rich island fishing history which still lives on to this day. With close proximity to the well known Seal Cove sand beach and with amazing tidal water views, this property would make a great art studio, or whatever your heart desires. At this affordable price its sure to be an option for many, so call today.